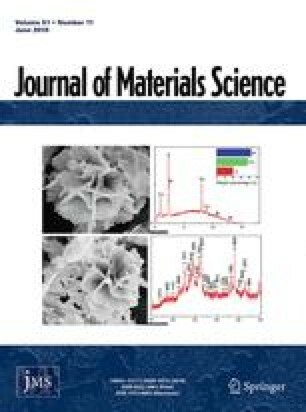 Latex-based colloidal crystals have been grown by electrophoretic deposition. The deposition has been assisted by hydrodynamic von Kármán-like flows, which lead to quantitative improvements. It has been studied the influence of applied voltage, deposition time and flow rate on the number of deposited layers and on the mean domain size. The samples were studied with microscopy and precision weight measurement. It has been found that there is a critical time after which the deposition mechanism changes, and the behavior of the system before and after this critical time is considered. The mean domain size and the deposition time were reduced to non-dimensional forms which show the collapse of the data for different applied voltages and flow rates into one curve.